Well what a year it’s been! Loads going on behind the scenes for me, even if it was a bit quiet on the music front – sad face. But I had a blast singing at Bristol’s first #MetalMass in October, as well as a few acoustic slots here and there. Christmas is the season to give and share, so I’m sharing my music – old school style – with a CD give-away! If you have a UK postal address, you’re eligible! Woohoo! All you need to do is tweet me @janeysummer with the hashtag #lovecamedown before December 31st to be sent free copy of my first album, “Along the Way”. Plus I’ll pop in one extra – for you to share with a friend. Enjoy! Peace and love to you and yours for 2017. This entry was posted in Music, News and tagged #cdgiveaway, alternative rock, bristol based rock artist, bristol rock, bristol rock singer, British female fronted rock bands, british female rock singer, christian rock, christmas offer, classic rock, female fronted rock, free, free CD, Free Music, lovecamedown, metalmass, onthisrock, rock, weareonthisrock. 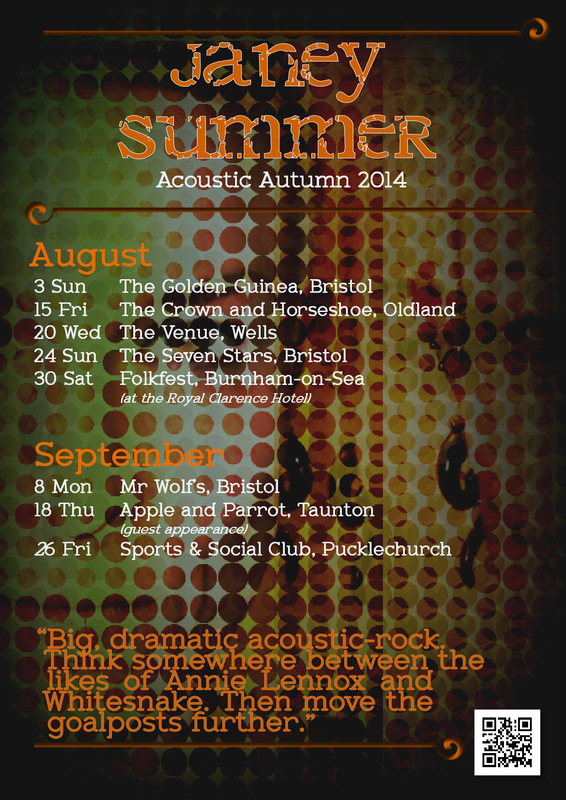 New dates confirmed for my Acoustic Autumn – here’s the final dates! Check the calendar on the homepage for door times. This entry was posted in News and tagged acoustic rock, alt rock, alternative rock, alternative rock from bristol, british female rock singer, female fronted rock; femme metal; female rock; classic rock; heavy rock; bristol rock; janey summer; melodic rock; alternative rock, passionate rock, rock chicks, rock solo artist, Whitesnake, women who rock. I’ve been reflecting on my goals and dreams this morning, which has been fun! Even though I’m disappointed about still not finding a guitarist to work with on my album, I’ve still got a sense of excitement about the direction my music and writing is going, and loving the new songs. Between your dream’s inspiration and its manifestation, there’s going to be a lot of perspiration. As every new parent finds out-it’s much harder having and raising a baby than conceiving one. 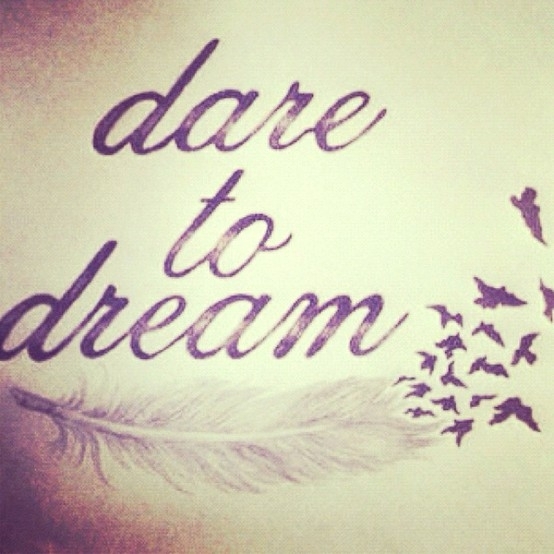 But if you have the passion for your dream, the price tag won’t stop you. You’ll get up every morning, draw on God’s grace and take one more step in the direction of the thing you know God put you on this earth to do. This entry was posted in News and tagged alternative rock, alternative rock from bristol, being inspired, bristol based rock artist, bristol rock singer, british female rock singer, dare to dream, English female rock singer, female fronted rock, female fronted rock; femme metal; female rock; classic rock; heavy rock; bristol rock; janey summer; melodic rock; alternative rock, geek, goal setting, life goals, new artists, passionate rock, reviewing goals, rock solo artist, women who rock. After a few months gig-free it’s time for me to get back out on the road with a refreshed acoustic set! Some gigs are now confirmed others are waiting to be booked – check out the schedule below. New dates will be added and confirmed over the next week or two. Door times are on the calendar….. scroll down on the right 🙂 Look forward to seeing you! Yes, it’s the king of hair rock, David Coverdale’s turn in the spotlight of my inspirations this week. 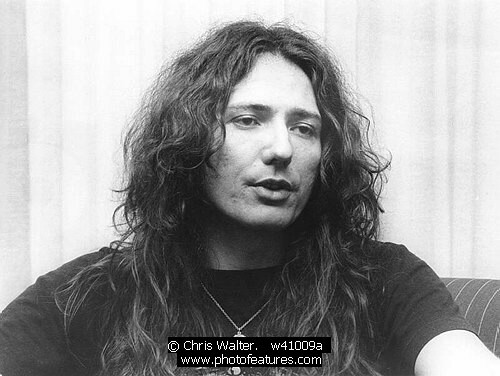 David Coverdale in the olden days when he was a bit gorgeous. I literally cannot tell you how many times I span my vinyl ‘Come An’ Get It‘ album; signing along with passion and heart yet coupled with pangs of awkward guilt at the content, but loving the absurd cheek of it all the same. David Coverdale as frontman for Whitesnake was/is unashamedly sexual in his image and lyrics. Ordinarily that would put me off; that’s the main reason I find AC/DC so objectionable (there are other reasons too! ), but in the case of Coverdale / Whitesnake, I just couldn’t write it off; I loved that voice, the blues-influences riffs and melodies, Bernie Marsden’s singing guitars – it all had me well and truly hooked. Oh man did I ever face ridicule for it from my feminist friends; the assumption being that any intelligent woman couldn’t possibly take Whitesnake seriously. 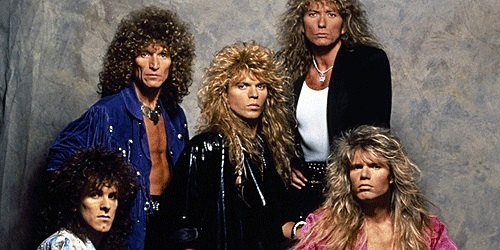 The thing is I don’t think Coverdale himself ever totally took Whitesnake seriously. He’s quote as saying ‘a lot of my songs are firmly tongue in cheek.’ Thinking about it, that comment could be tongue in cheek in itself! I preferred his edgier early stuff, and so my enthusiasm started fade when they moved into the fluffy poodle-haired synth-soft-rock stage in the mid/late 80s with songs like ‘Is this love’ and the remix of ‘Here I go again’. Probably my all-time favourite song – one that couldn’t in any way be seen as being sexual/sexist – is Child Of Babylon. In my opinion it still stands its ground as an epic classic rock song, brilliantly arranged and performed, and I would love to cover this one day, either live or on a record, and put all those hours of bedroom singing practise to the test. This entry was posted in News and tagged 80s rock, aor, bedroom singing, Bernie Marsden, bristol based rock artist, bristol rock, bristol rock singer, british female rock singer, child of babylon, classic rock, classic rock from bristol, come and get it, Crufts, David Coverdale, female fronted rock, female fronted rock; femme metal; female rock; classic rock; heavy rock; bristol rock; janey summer; melodic rock; alternative rock, hair rock, here i go again, inspirations, is this love, melodic rock, passionate rock, perms, Poodle hair, rock chicks, soft rock, Whitesnake, women who rock. Well, I am to please – here they are! This entry was posted in Lyrics and tagged alternative rock, alternative rock from bristol, aor, bristol based rock artist, bristol rock, bristol rock singer, british female rock singer, classic rock from bristol, female fronted rock, female fronted rock; femme metal; female rock; classic rock; heavy rock; bristol rock; janey summer; melodic rock; alternative rock, female rock, female rock artist, love sick, new rock singles, rock chicks, solo artist, teen angst, tongue-in-cheek, women in rock, women who rock. I’m so excited to finally be able to post up a video for my favourite track off my album ‘Along the way’. The song is set to some awesome time-lapse footage of a sunset from from Haleakala summit in Maui, Hawaii. I think it works amazingly well with the melody, the rhythm and the lyrics. Hope you enjoy it too. This entry was posted in Music, News and tagged alt rock, alternative rock from bristol, aor, bristol rock, british female rock singer, classic rock, dio, female fronted rock, female fronted rock; femme metal; female rock; classic rock; heavy rock; bristol rock; janey summer; melodic rock; alternative rock, female solo artist, femme rock, Janey Summer, new rock singles, rock chicks, rock solo artist, ronnie james dio, women who rock.